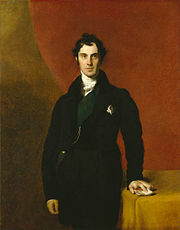 ^ a b c "Gordon, George Hamilton (Lord Haddo) (GRDN800GH)". A Cambridge Alumni Database (in English). University of Cambridge.